Kerrie Dwyer is Executive VP and second-generation owner of AmeriPac. Kerrie joined AmeriPac in 1997, and has served in a variety of management roles. This diverse experience has given her a comprehensive understand of all facets of the family business as well as the secondary packaging and turnkey fulfillment industry. Kerrie oversees all human resources, employee benefits, facility management, and various accounting duties. She is extremely organized and efficient, making it a natural fit to take over facility management for the 300,000 square feet of warehouse and offices once Ray Wren retired. Kerrie has a creative side and a keen eye for detail, which adds tremendous value. She is a quick thinker that is capable of finding a solution to any problem that arises in the company. Her proficiency in multi-tasking ensures that AmeriPac runs smoothly from the offices to the warehouses. 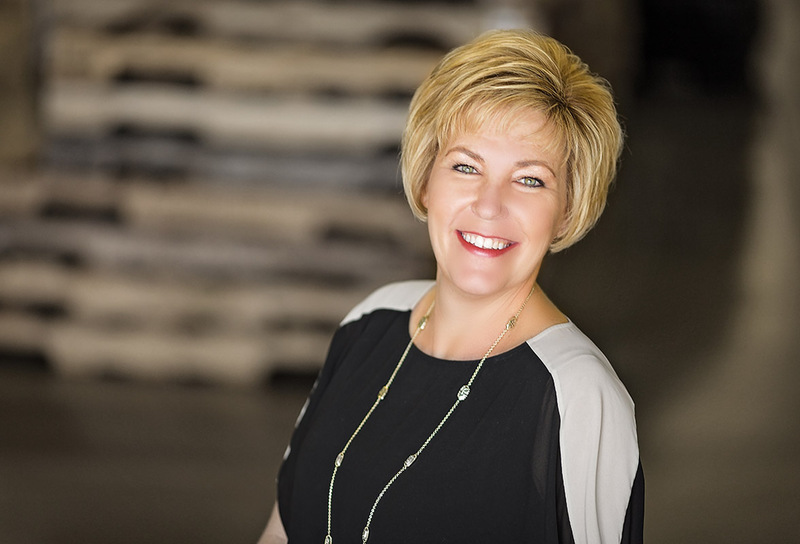 Kerrie and her brother Greg acquired 46% of the company from Ray Wren in 2001, fulfilling their desire to grow the company and safeguard it for the next generation. Transition of management of the company took place in April of 2017 after the 1st Wren generation retired. Kerrie is married and has four children.